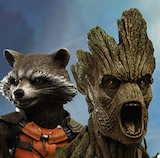 Angry Koala Gear: LOKI: AGENT OF ASGARD #1 Returns For a Second Printing! 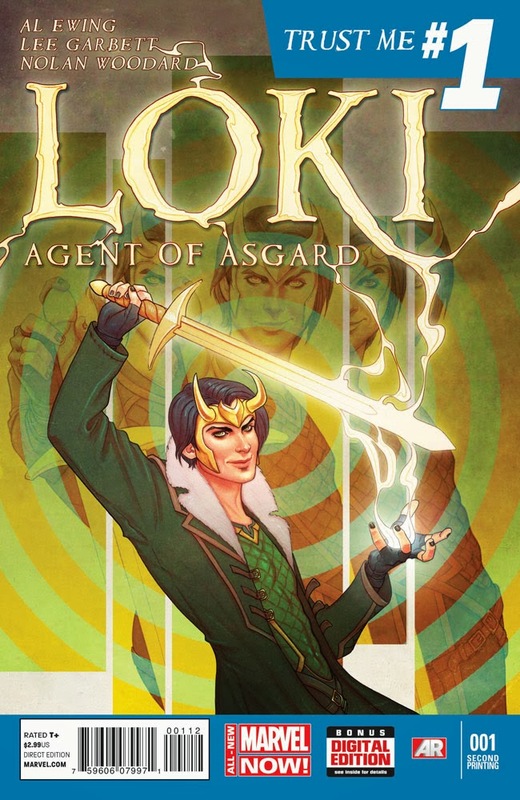 LOKI: AGENT OF ASGARD #1 Returns For a Second Printing! Old god. New trickster. It’s official – fans can’t get enough Loki, and the newest adventure of the Norse God of Mischief is a hit! Marvel is proud to announce thatLoki: Agent of Asgard #1 has sold out at the distributor level (though copies may still be available at retail level) and will immediately head back to press! The red-hot creative team of Al Ewing and Lee Garbett craft a tale of action and adventure with a healthy dose of lies, tricks, and deceits that has the critics raving! NOW is the chance to jump aboard one of the hottest new series in comics asLoki: Agent of Asgard #1 lies, cheats, and tricks its way back into comic shops this March!